In 1864 Nevada established its statehood and the birth of the Nevada Supreme Court. 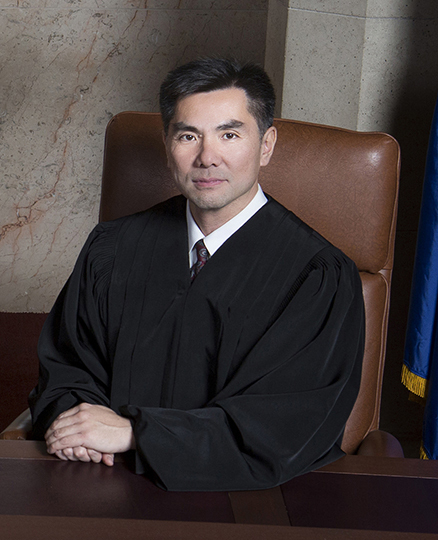 I want to serve you on the highest court in the great state of Nevada. Contribute to Judge Jerry Today! We are very grateful for any amount you can give and we promise to do everything we can to earn a seat on the Nevada Supreme Court bench. ©2019 Jerry Tao for Supreme Court | All rights reserved.